Grace Fontaine should be dead. Yet when Lieutenant Seth Buchanan arrives at the murder scene and finds Grace is very much alive, his homicide investigation is thrown into turmoil. 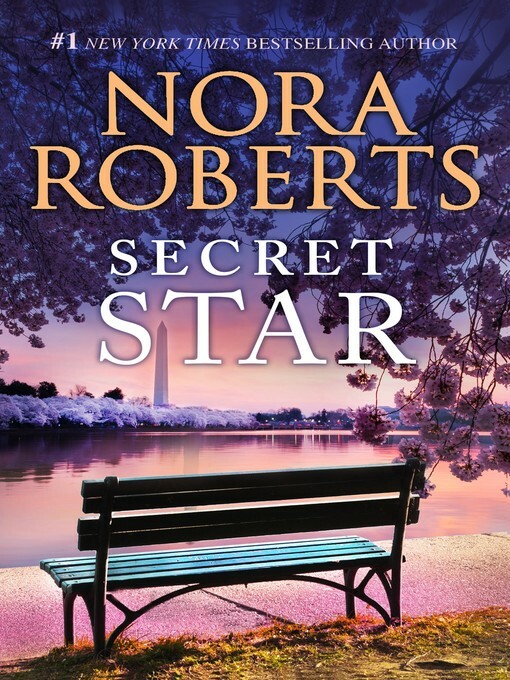 Grace is keeping secrets, and Seth is determined to figure out what lies beneath her faade. However, in the notorious heiress irresistible presence, Seth finds it hard to remember there's any mystery more important to solve than that of Grace herself—and to figure out how she came to possess one of the huge blue diamonds known as the Stars of Mithra.